I normally write about military events on faraway fields of battle. Rarely does a piece of history come so close to home in Wiltshire. Last week the police found a large stock of cannabis being grown in an old Cold War bunker near the village of Chilmark. In a report headed ‘NUCLEAR SKUNKER’, the Sun newspaper told its readers on 23 February 2017 that a ‘Cannabis farm worth £1million [was] discovered by cops inside [an] underground nuclear bunker designed to protect Government officials’. The two-storey building is a magnificent structure built almost completely underground with part of the upper floor mounded with earth. … The bunker is fitted out to the highest standards, carpeted throughout and illuminated by concealed fluorescent fittings. It has the air of a rather luxurious corporate headquarters rather than the last bleak refuge from nuclear Armageddon. The bunker closed soon after the end of the Cold War. Its condition has greatly deteriorated over the last 25 years; no doubt most of the internal fittings were either sold off or plundered. 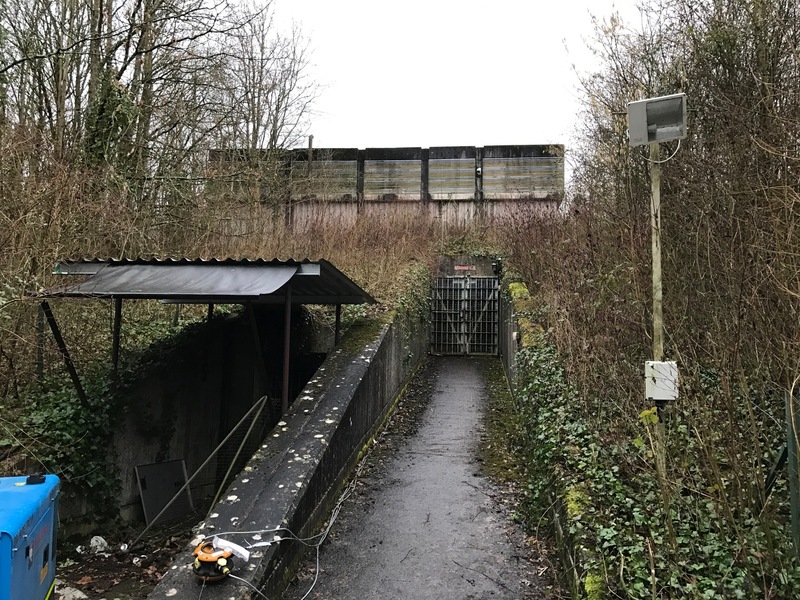 How the recent cannabis criminals secured access to the bunker, and remained undetected there for a considerable period, are matters for an ongoing investigation by the Wiltshire police.